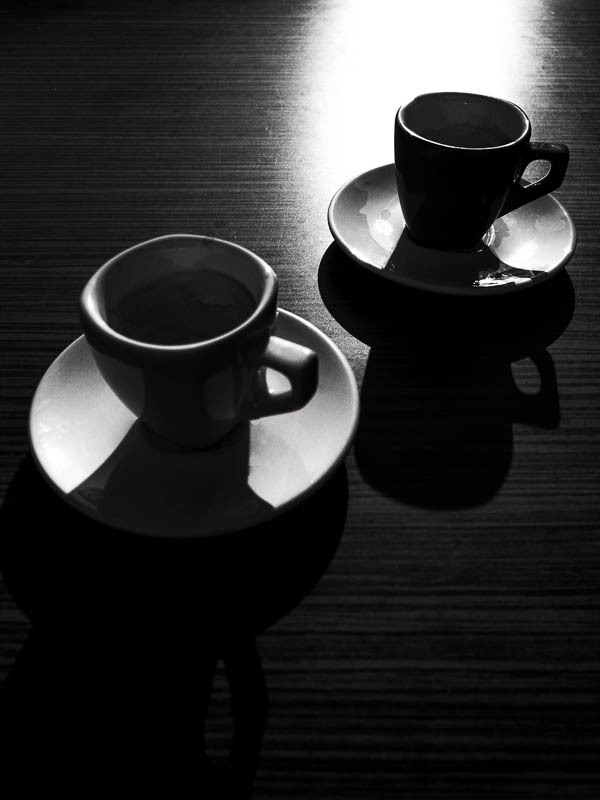 Day 4 of Cassia Denner’s 10 Day Photography Challenge carries the theme “Coffee”. Which is good…Coffee…Sunday….you get my point? 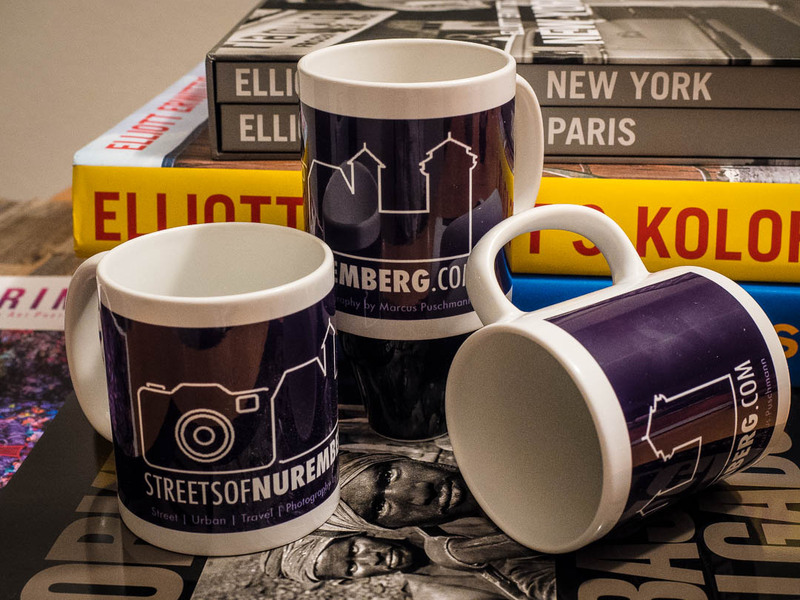 I need to add a second coffee related photo though, as the “Streets of Nuremberg” have their own coffee mug 🙂 . I wish you all a great Super Sunday! Great take! Love your mugs. Well done and I hope you enjoyed the game. Thanks, Tim, it was awesome! I slept only 90 minutes tonight, but it was worth it! Will catch up sleep tonight. 90 minutes well that is a bit short. I’m glad you enjoyed the game. I watched the last quarter in a restaurant. I’m not much of a sports fan. I see you are still awake! Love the low key mugs, Marcus! Great photos Marcus, enjoy the game. Love the mugs! Love the stylish logo coffee mugs Marcus! Such a cool picture. I love the lighting of it! I’m with you on Elliott Erwitt, Heide! Thanks, Heide, I’m grateful for non-freezing temperatures for sure. Stay warm! Regarding Elliott Erwitt, he is one of my photographic heroes! One of my most prized photographic possessions is a print from Elliott Erwitt signed by himself. How lucky you are to have a signed print! I would be a tiny bit jealous, except I can’t imagine a photographer who would be more deserving than you, since your own work so clearly reflects the humor and humanity that Erwitt brings to his photography. Oh, thanks so much, Heide, this might be the nicest comment I ever got 🙂 !! You deserve every kind word that comes your way, Marcus — both for being such a kind person yourself, and for the inspiration you bring through your beautiful art. I didn’t like it, apart from the Prince tribute. Otherwise I found it boring. Then I’m no Timberlake fan…..
Well. I will stop writing now and let you enjoy the second half of the game! Cheers, Marcus. No worries, Heide 🙂 ! I’m sure he is a great guy! But a halftime show is about Music and show, and here we had much better ones the past years. I’m watching the game with one eye, with the other I blog….no problem, as I’m not into either of the playing teams. I watch it just for the love of the game. But I really liked P!ink! The anthem gave me total shivers! That was awesome! And the game is really fun!